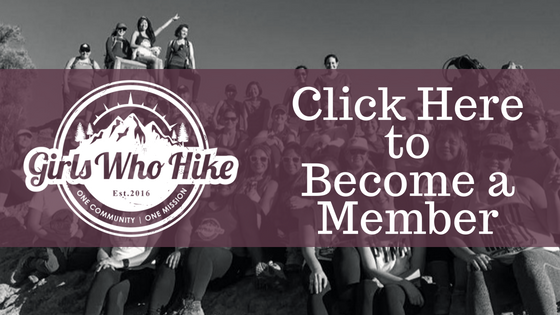 This Hike is led by GWH Ambassador Elyse! Dogs: Not on this one due to expected snow, sorry pups! Trailhead Coordinates / Address: Please follow the alltrail directions!